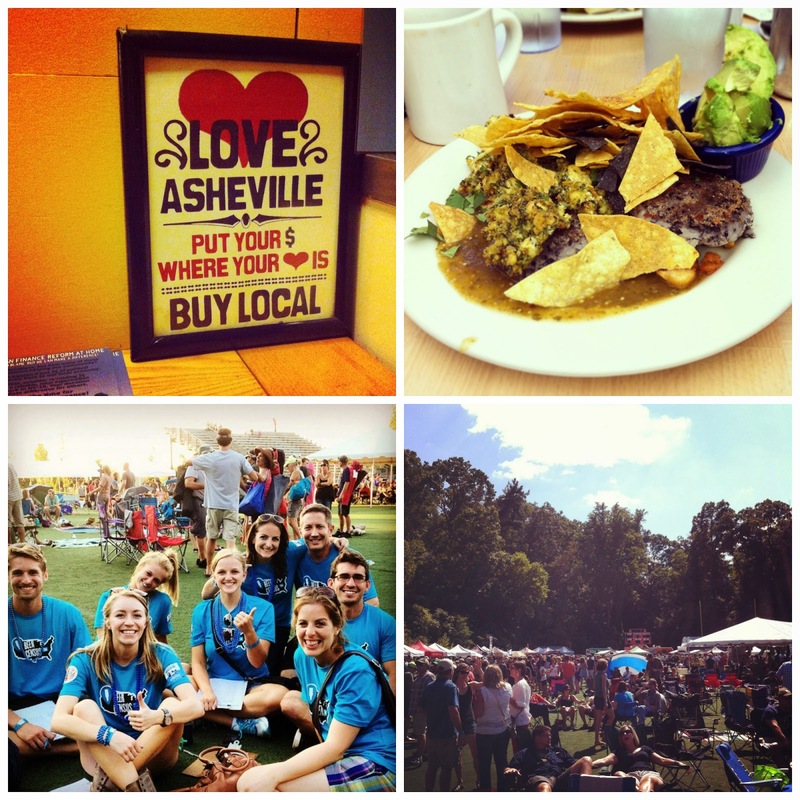 This past weekend, I spent a whopping 24 hours in Asheville. This did not include the 14 hours of driving that got us there and back, so you can imagine how productive the rest of my weekend was. Still, it was my first time in Asheville and I have to say: it was worth it. The festival itself was pretty fun. It got easier to approach random people after a few beers, but there was definitely a tipping point. Not for me - I was able to maintain a slight and totally professional buzz all day. But the people we were talking to got sassier and sassier, which was understandable. When piles of puke started to appear in between tents we decided it was time to wrap things up, and started the long drive home. All in all, a successful, albeit exhausting, trip. 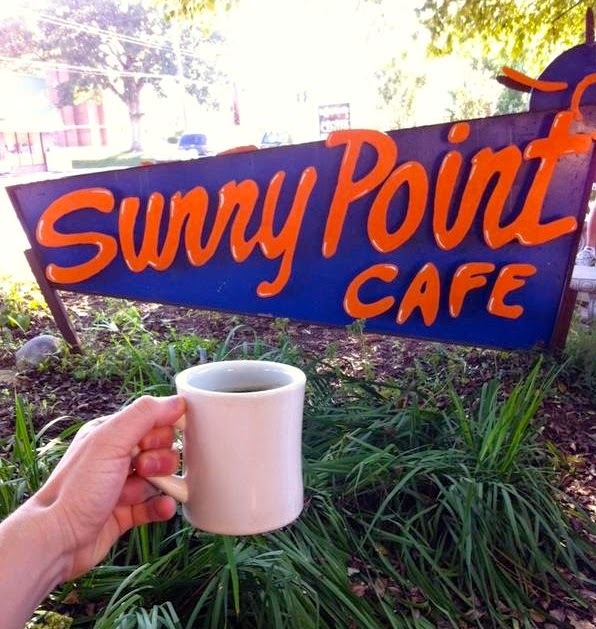 I am very eager to go back to Asheville, especially when I can see more of the city and spend time with dear friends. That's the plan for spring break - we're going to meet Amy and David there, and eat all the food, hike all the mountains, practice all the yoga, and drink every beer I left behind. Until then, I will wait patiently while dreaming of peanut butter tofu and cool mountain air.